Thiago Alves has had a tough time over the past few years. From issues with cutting weight to injuries it seems like things just have piled up on Thiago Alves, the former UFC Welterweight Championship contender. 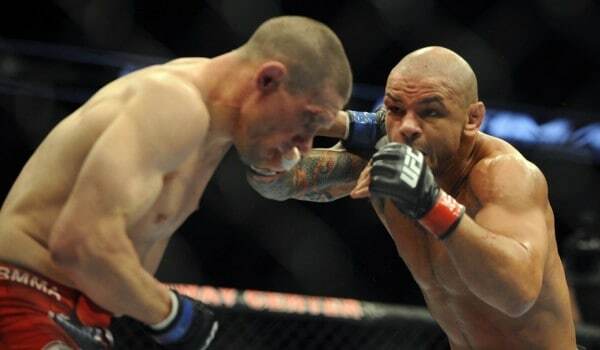 That string of unfortunate luck will show its ugly head again with Thiago Alves forced out of a fight at UFN 49 against Jordan Mein. Jordan Mein will now have a new opponent on August 23rd by the way of Brandon Thatch. Both Thatch and Mein are highly-touted prospects in the division, although you’d have to think that Mein was looking to prove himself against a name like Alves.